An intimate, unhurried view into one of the most mystical, untouched regions of the world. 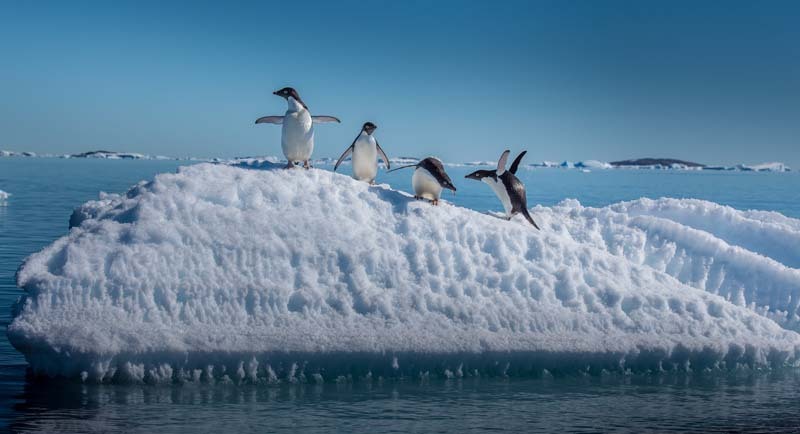 One of the most fascinating and alluring destinations on the planet, Antarctica offers never-ending adventure, unparalleled scenery, and undeniable mystique. 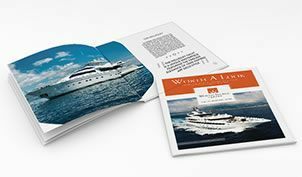 The location of this southern-most continent makes it especially suited for yacht travel, and with the increasing number of explorer yachts being built, it’s no surprise that Antarctica has recently experienced a significant upswing in superyacht travel. 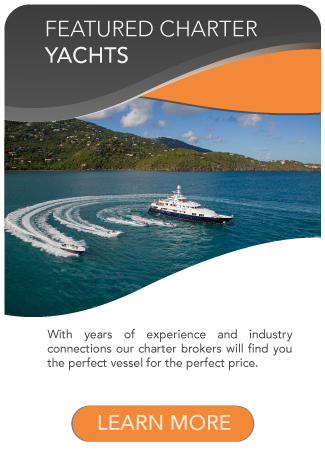 For the elite traveler seeking an exhilarating experience balanced with breathtaking views and high-end luxury, this cruising destination is second to none. From Cape Horn, choose to sail the seas or take a quick flight to the Antarctic Peninsula, where the panorama of snowy scenery sets the tone for your majestic journey. Awe-inspiring glaciers, massive icebergs, and penguin colonies welcome you with a sense of wonder as you prepare to cruise through pristine waters few others have traveled. 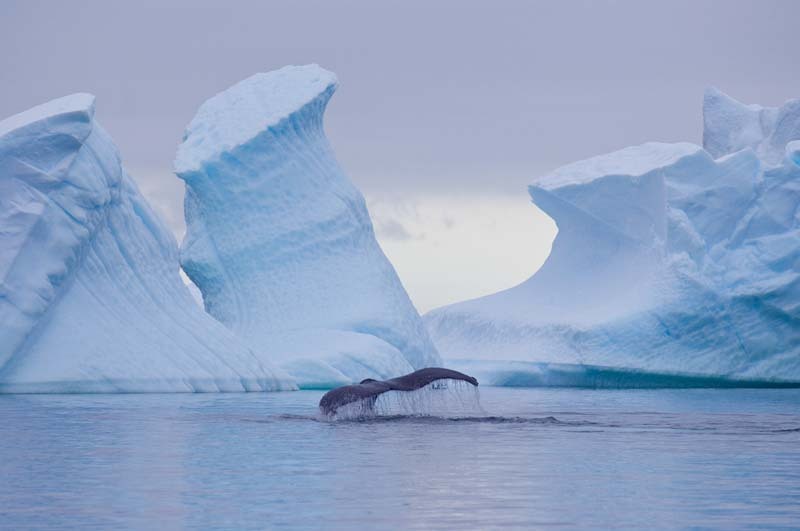 Antarctica is unique, remote, and challenging destination to navigate, making it the perfect choice for superyacht travel. After a day of adventure in the snowy terrain, a yacht equipped with a sauna or steam shower offers a luxurious way to relax and unwind, followed by some pampering from your doting crew and a delicious meal prepared by your chef. 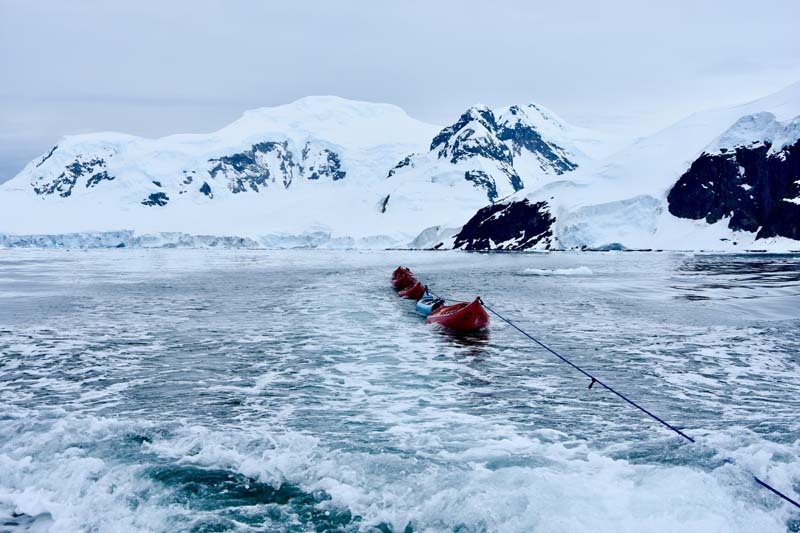 The humbling enormity of your surroundings amidst this frozen, uninhabited landscape offers an extraordinary experience for yacht travelers. 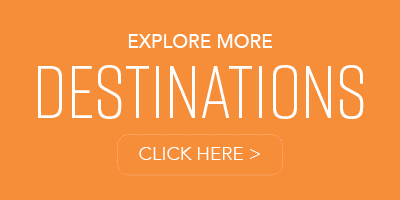 This land of extremes is yours to explore. Fly into Punta Arenas, Chile, to meet your charter, and experience one of the most exclusive trans-continental flights in the world, landing at Chile’s Base Presidente Eduardo Frei Montalva. If time permits, take a quick visit to Russia’s Bellingshausen base before you head over to the waterfront, where tenders will transport you to your luxury yacht. At the northeastern point of the Antarctic Peninsula, you’ll find a mystical spot where cathedral-like icebergs drift north from the Weddell Sea. The Sound is also known as “Iceberg Alley,” as it is sometimes blocked by the enormous chunks of flat-topped ice with cliff-like sides that bottleneck ship traffic. A stop-off at Paulet Island, Brown Bluff, Devil Island, or one of the many anchorage spots may offer views of such native animal life as Gentoo penguins and Weddell seals. 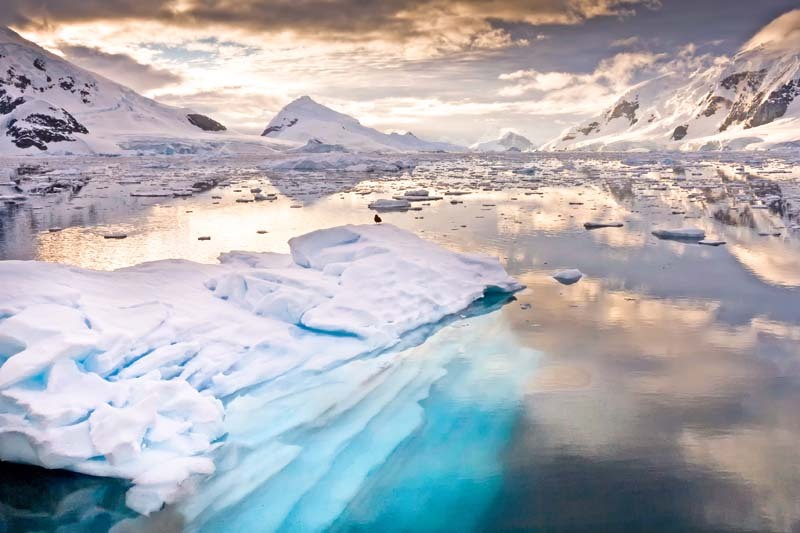 The western side of the Antarctic Peninsula offers endless opportunity to explore the myriad of islands, islets, and channels, each with striking scenery and indescribable splendor. Popular spots to put on your list are Paradise Bay, the Errera Channel, Neko Harbor, the Lemaire Channel, Petermann Island, Booth Island, Pléneau Island, and the Penola Strait. 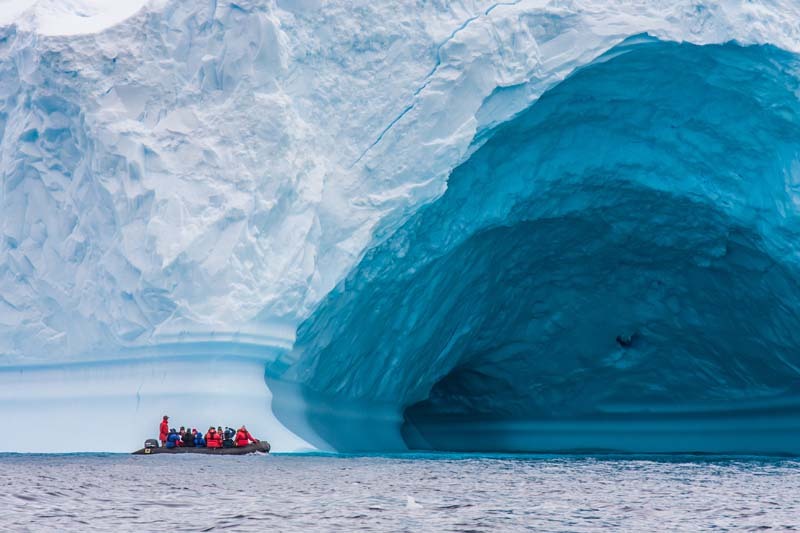 And with so many attractions to choose from, you can visit Gentoo penguin colonies, tour an active scientific research station, and take the tender to get an up-close view of towering icebergs. 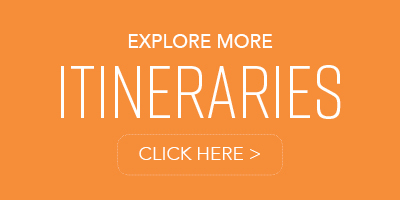 For the adventure-seekers who desire to venture even further south, this is your once-in-a-lifetime opportunity. If conditions permit, and you can navigate through the pack ice making your way to the geographic milestone of 66°33’S, you’ll cross into the Antarctic Circle. 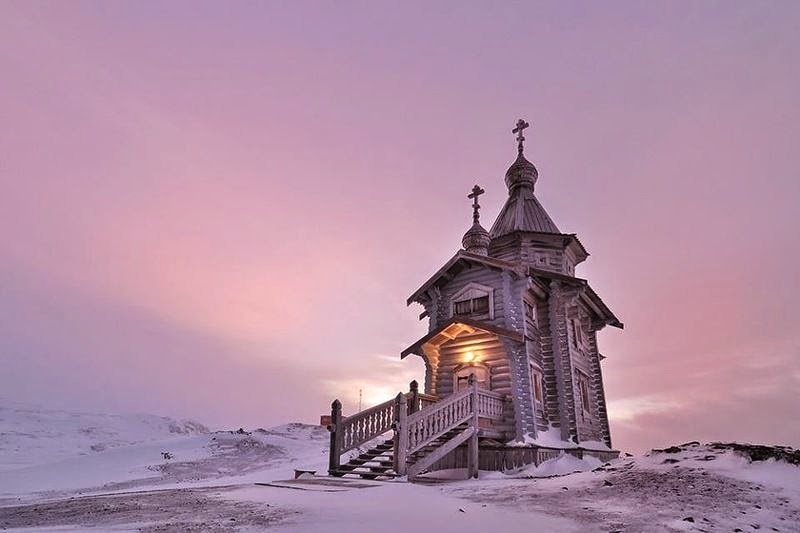 Very few people have ever made it this far south, and by doing so, you’ll join an elite group of travelers who not only have been to Antarctica, but have ventured into a region so remote and blissfully desolate. Once you’re there, visit the deserted British base on Detaille Island that remains frozen in time since the British scientists departed in 1959. Your tour of the Danco Coast continues as you journey north to enjoy a stopover at Port Lockroy, home to an abandoned British naval base that’s now a museum. Cuverville Island is plentiful with penguins, home to the largest rookery on the Antarctic Peninsula. Take a walk on the shingle beach and appreciate unmatched splendor and mystique. Arrive off King George Island and reminisce about your voyage as you prepare for your return flight north to Punta Arenas. If the weather cooperates, plan to arrive in Punta Arenas a little early for one last adventure before your return back. CURRENCY: US Dollar, Pound Sterling and Euro are accepted. CLIMATE: Antarctica is snow and ice-covered, with freezing temperatures all year round making it the coldest and windiest continent on earth. The ‘polar summer’ in the coastal areas is the time to visit bewteen May and September with daytime temperatures at a high of 41°F (5°C) and a low of -4°F (-20°C). The ‘polar winter’ has very unstable weather conditions with catabian winds and very low temperatures. The lowest recorded temperature in Antarctica is −128.6°F (−89.2 °C).